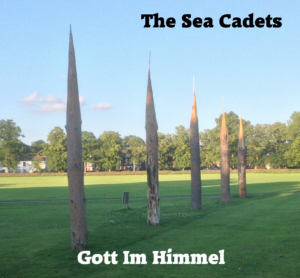 Home / Sea Cadet News / Gott Im Himmel ! Our 2018 World Cup song is finally ready. Previous post: New badges, stickers and Tshirts ! Next post: Lets make music !